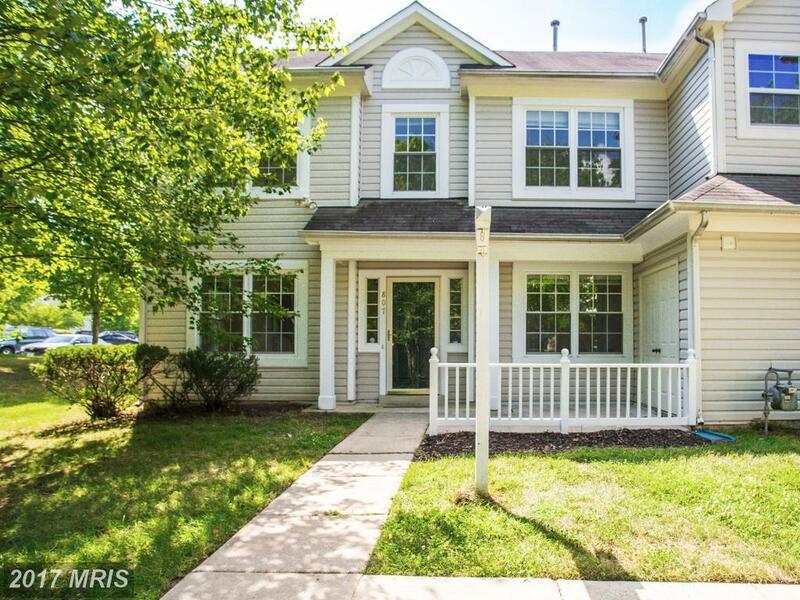 Fantastic end unit townhome ready for a buyer to make it their own. Hardwood floors throughout main level and upstairs. Living room with marble surround gas fireplace. Two master bedrooms upstairs, each with its own full bath. Childs playground within walking distance in one direction and tennis courts within walking distance in the other direction. Good condition. Good Location. Great price!